Debbie Stevens, BA Board and BATA Member, will lead a guided hike on Sunday, July 9, 2017. This is a great opportunity to share the beautiful trails with your friends or check out the trails if you’re considering membership. Be sure to check the weather and our website for cancellations. Meet at the BATA Traihead at Foxhollow Farm (directions on our website). Please arrive on time ready to go at 8:30am sharp! An RSVP is preferred to croberts.brownsboroalliance@gmail.com for this event. We hope to see you there! 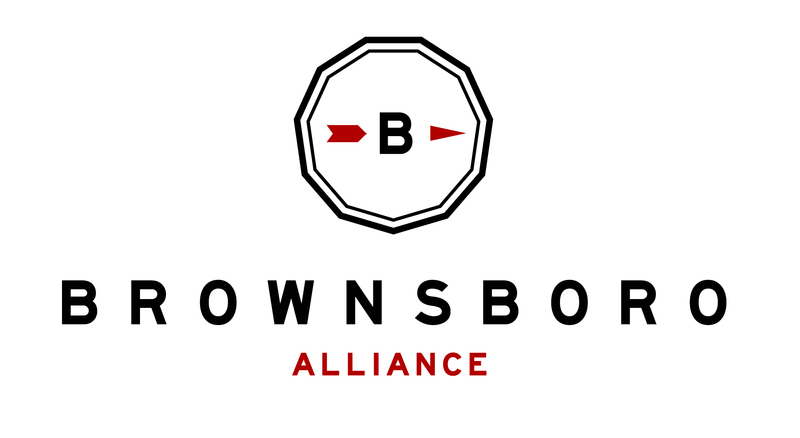 For more events throughout the year, visit http://brownsboroalliance.org/events/.